I just woke up 15 minutes ago. As I layed in bed I still had my eyes closed. I had a very vivid dream or vision of a white panther coming through a hole in my fence but it was small like a house cat, maybe a little bigger. 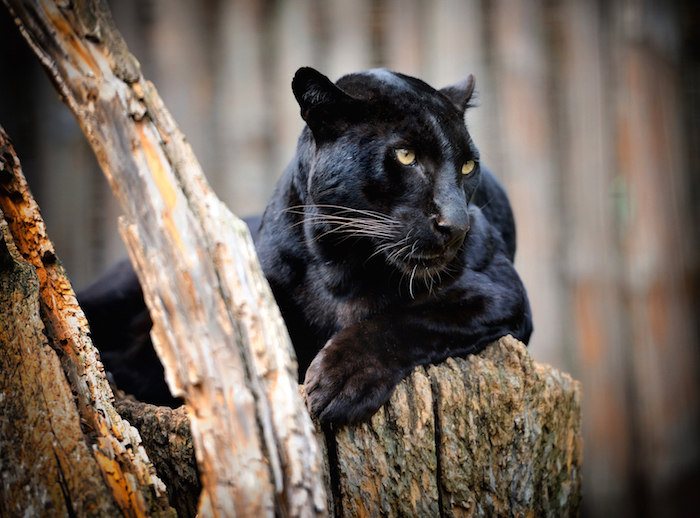 In my vision, my family welcomed the panther like if it were a regular visitor. I don’t know what to make of it so I’m here. I saw a black panther in the reflection of a window I was walking by, and it was just walking next to me, like a dog. It was not a dream, and was not intoxicated.it was about half my height, I stand about 5 ft, 9 inches.what can I make of this. Hello, i was wondering when it comes to the black panther what animal is it? The jaguar from america or the leopard fron asia and africa? Or it doesn’t matter? 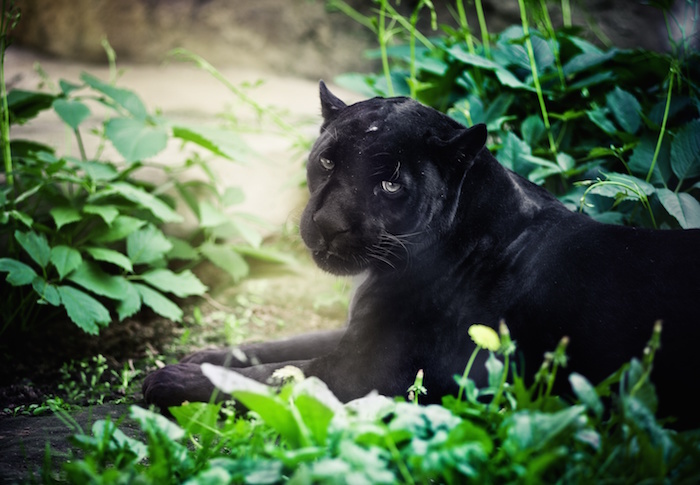 Often times I dream that I am a black spirit panther with red eyes that eats evil spirits. That is why I identify with this spirit animal. I don’t think a test will show you your spirit animal. Its something that you know you are. However, some of the details in the spirit animal description surprise me. I love the darkness of the ocean at night. Also I am very protective of the people I love. I can sense the spiritual as well as the physical. And I am at peace with my fear. Granted I am not stupid fear is a huge warning sign but it doesn’t have to control you. I like walking in my house in the dark feeling the spirits in the house. I know that if they step out of line I could just eat them ;). Don’t worry about the spirits once they are devoured their energy is drain and in their weaken state they are able to move on. Thus completing the circle of life after dead. However, they are still afraid of me because like most people they are afraid of the unknown. Thank you for the insight! Very helpful! Help I saw a big white cat in a dream, it said it was a white panther and it was my guide. I don’t know if this animal exists but what would it mean?